Raise your hand if you're a dance nerd! Cool, me too. The Royal Ballet is hyping Romeo and Juliet like crazy right now, since the company is launching the 50th anniversary of Kenneth MacMillan's timeless production. All this promotion is especially great for those of us outside of the UK because it means tons of gorgeous photos, livestreamed rehearsals, dancer Tweets and official behind-the-scenes footage. If you're like me, and you can't get enough, check out this video of principals Sarah Lamb and Steven McRae in rehearsal. Enjoy! DS Alums on "DWTS" Tonight! We always get excited when someone we've featured in Dance Spirit pops up on TV. But tonight there are multiple DS alums appearing on "Dancing with the Stars"! Three of the hotties from our current cover—Shaping Sound's Travis Wall, Nick Lazzarini and Teddy Forance—will perform a work they choreographed together. And Michaela DePrince—a student at American Ballet Theatre's Jacqueline Kennedy Onassis School who you met in last month's "You Should Know" column—will dance a pas de deux with dashing "So You Think You Can Dance" alum Adé Chiké Torbert. The show airs at 9 pm EST on ABC. Set your DVRs, everyone! Want the scoop on what it’s really like to be a dancer in the Big Apple? You’re in luck, because “Dance212” is back on the web for a sixth season. 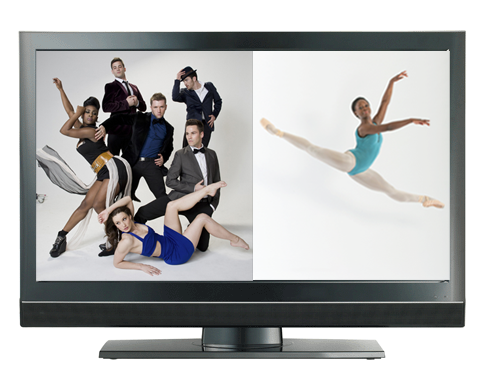 Starting this month, cameras watch as five young dancers traverse class, rehearsals and the NYC streets. DS caught up with the stars of the show so you could learn a little about them. 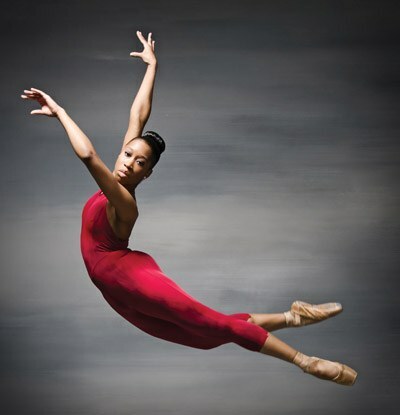 Daphne Lee, 21, is a junior in the Ailey/Fordham BFA program and an apprentice with Ailey II. Victoria Grempel, 18, is a senior at the Professional Children’s School and studies at The School at Steps. Catherine Hurlin, 16, is a student at The Jacqueline Kennedy Onassis School at American Ballet Theatre. Simone Gundersen, 20, is part of the Professional Semester at Broadway Dance Center, concentrating on both hip hop and jazz. Ashley Hod, 16, is in level C2 at the School of American Ballet.